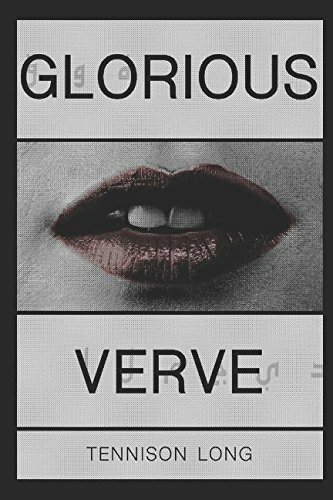 American writer Tennison Long is the author of Glorious Verve and When We Ran The Master Plan. 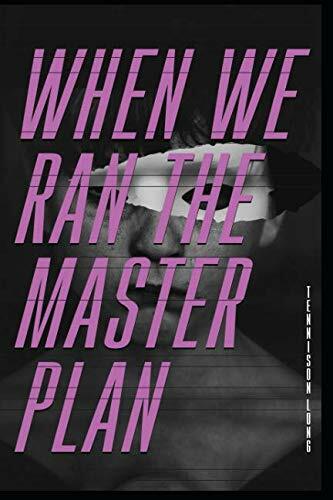 He likes to take his readers on a psychological thrill ride, blending the macabre with the sublime, sewing the seams of mental confusion with emotional clarity. He offers a uniquely imagined prose that sustains moments of sputtering haunted brilliance. He lives in Northern California and would love to hear from you.